Currently zoned for professional office space, this nearly 3.0 acres tract of land could accommodate up to 20,000 square feet of office space. Great location in hub of Wilson's shopping and retail district. 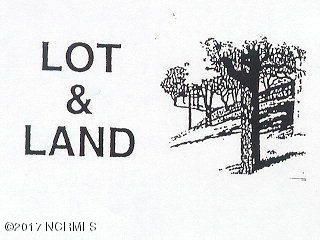 2 tracts of land 1.61 acres and 1.35 acres. Directions to Property: Raleigh Road Parkway, cross streets are Forest Hills Road to Wolf Trap Drive. Property located behind Buffalo Wild Wings.